So how do you get a movie written? Also known as a manuscript or screenplay, this is considered as the heart of the movie. It is one of the first things that has to be created in order for a movie to take place. This is the basis for everything in the movie. It contains the storyline, the characters, and even what happens in every scene. This is why writing a manuscript can be quite intimidating. There are so many rules and formats to follow. After all, this is the one thing that everyone will look at. The director, the producer, the set designers, the animators, the actors, the actresses – everyone involved in the filmmaking will look at this screenplay to make sure that everyone is on the same page. There are so many elements in a manuscript that you have to consider and all of them has to be written perfectly. That is only of the ways that the movie written will be filmed smoothly. Basically, a screenplay or a manuscript is between 90 to 120 pages. It is a document that has to be written in Courier with a size 12 font. It is printed on an 8 ½” x 11” paper and bound with a three-hole binder. Courier is the preferred font because one formatted script page is equivalent to a minute of screen time. So if the script is 120 pages long, that translates to 120 minutes in screen time or 2 hours. A manuscript can be based on an original idea of the writer. It can also be based on a true story or event. It can even be an adaptation of a novel or any other written piece. Regardless of the story, the important thing about this manuscript is the format. The manuscript has to consider different roles of the professionals included in the filmmaking. 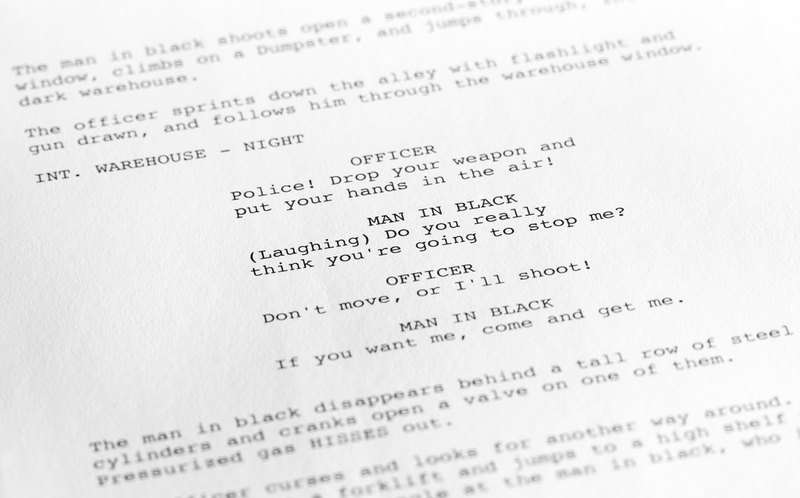 When you are writing a screenplay, you have to understand that a movie is a visual medium. You need to use descriptive words every time. A monologue is not always the best way to tell a story. You want to show the story. Getting a movie written does not only involve a skill in telling stories. It also requires dedication to form and an eye for detail. This is why the best screenplay writers are among the most revered professionals in the industry. Here are some of the most notable screenplay writers of all time. This man is considered to be the best of all the screenplay writers in the industry. All aspiring writers are encouraged to read “Persona” or “The Seventh Seal”. These are one of the best-written films. The stories are surreal with a great focus on what happens to the subconscious. His most popular work is “Fanny and Alexander”. Woody Allen has provided the industry with some of the best stories in the past 30 years. Among his works include “Hannah and her Sisters”, “Manhattan”, “Midnight in Paris”, and “Annie Hall”. These works are filled with quick wit and he has mastered the art of satire writing. He can spin the most basic universal themes and turn it into some of the best films that we have seen. 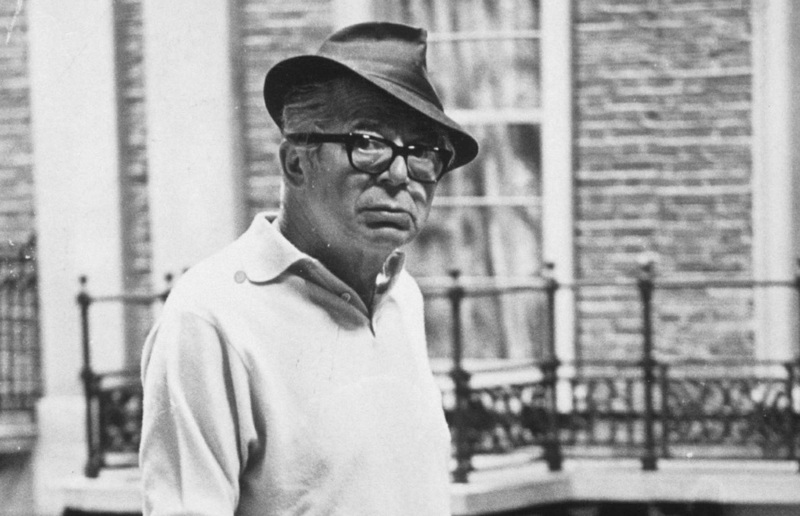 Honest storytelling – this is the mark of Billy Wilder in every movie written by him. It showed his heart. His works gave us the most memorable characters and lines. 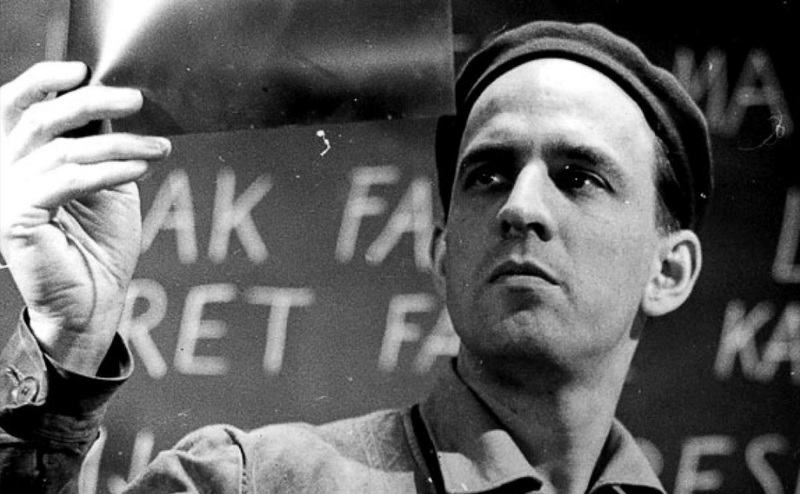 “Some Like It Hot”, “Double Indemnity”, “Sunset Boulevard”, and “The Apartment” are some of his notable works. Copyright © 2019 Tynemouthvideo.co.uk All Rights Reserved.